In my last article about issues associated with the live exports I touched on the possibility of finished and feeder live export cattle impacting chilled and frozen beef exports from Australia by providing our own processors with more competition in South East Asia markets. The issue of concern centers around Australian cattle, particularly finished animals, which are exported live to countries like Vietnam, Cambodia and Thailand. Even with transport costs involved live export cattle are relatively low cost commodities which are processed as soon as possible after landing at their destination. Compared to processing in Australia or even with the supply chain involved with buying feeder cattle to finish then process, as is most common into Indonesia, the finished cattle chain doesn’t seem to have much transparency and/or joint venture characteristics. There is little or no facilitation for farmer feedback about performance of finished cattle versus feeder cattle where it is useful especially in terms of growth performance, temperament and carcase characteristics. Just as important is the loss of the value chain to Australian businesses by processing animals into value added cuts here. The greatest value-add for meat comes via processing and retailing, both are lost with live exports unless joint ventures are involved. 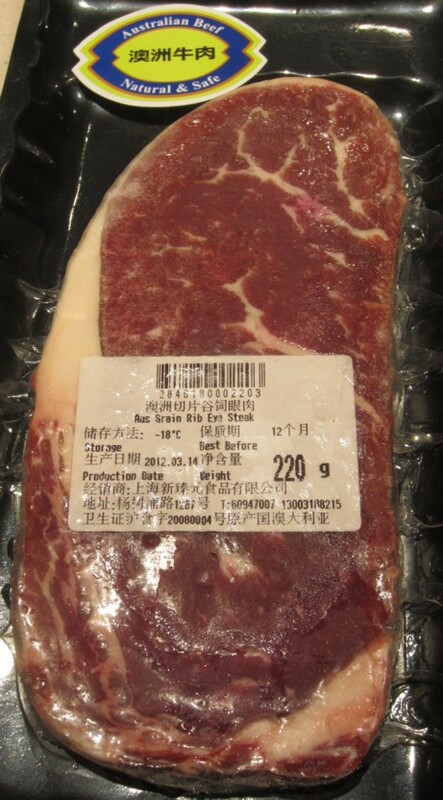 Figure 1: This beef pack purchased in a China supermarket features the Australian Beef logo but no other association with Australia. The logo can be interpreted two ways: the beast was bred in Australia, exported live and the meat processed in another country; or the beef was exported from Australia in a chilled or frozen form. Contributing to this issue is the dramatic rise in live exports to Vietnam, from around 3300 animals in 2012 to 180,000 in 2014. It is hard to believe such a large number are being processed for sale in local Vietnamese wet markets. 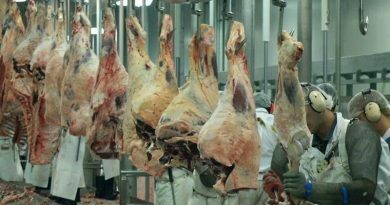 Newspapers are reporting that Chinese authorities are clamping down on grey channel beef imports from Vietnam and Hong Kong. While the grey channel is mostly supplied with beef from the US and Brazil, it is highly likely Vietnam will become a contributor if it continues to import Australian ready for slaughter cattle. There are also some comments by industry insiders which suggest that more beef from cattle exported alive from Australia are now finding their way into our traditional boxed beef markets. In other words Penfold is indicating that the more live cattle Australian export to Thailand, the greater will be the volume of beef being exported out of Thailand, with a fair likelihood the target will be China. It’s the market Australia’s cattle producers are looking to export more beef to, beef which is processed here, not in Thailand. In the same article Minister for Agriculture Barnaby Joyce suggest Thailand could import 30,000 cattle in 2015. It took less than 1000 in 2013. If this number is achieved then significant amount of Australian beef processed in Thailand and Vietnam becomes a potential competitor for chilled and frozen beef produced in Australia for export. In two February 2015 Beef Central articles, Dr Ross Ainsworth describes “amazing developments” in the Vietnamese and Cambodia live cattle importing sectors. He points out four large feedlots and two large western style abattoirs are under construction in Cambodia. What is particularly interesting is his description of who is driving these capital intensive developments. “Given the nature of Cambodian politics and their relatively weak economy, the only players that can step in and start this type of large scale cattle project are wealthy entrepreneurs or large corporates that have the necessary political clout as well as healthy external cash flows to fund the long winded and capital intensive development of a cattle importing, fattening and processing project from scratch. “Large, wealthy, well-connected companies from Cambodia, Malaysia, Vietnam, China and elsewhere in the region have seized the opportunity and stepped up with their capital and got started. Cambodia…has plenty of cheap labour, water resources and lots of agriculture producing significant quantities of waste products well suited to feeding cattle,” Ainsworth said. How good the news actually becomes for cattle farmers needs a great deal more scrutiny and assessment of the value chains for beef processed in Australia then exported as value added chilled and frozen beef versus Australian live cattle exported for processing in South East Asia. This issue doesn’t come as a surprise to David Warriner, President of the Northern Territory Cattleman’s Association. 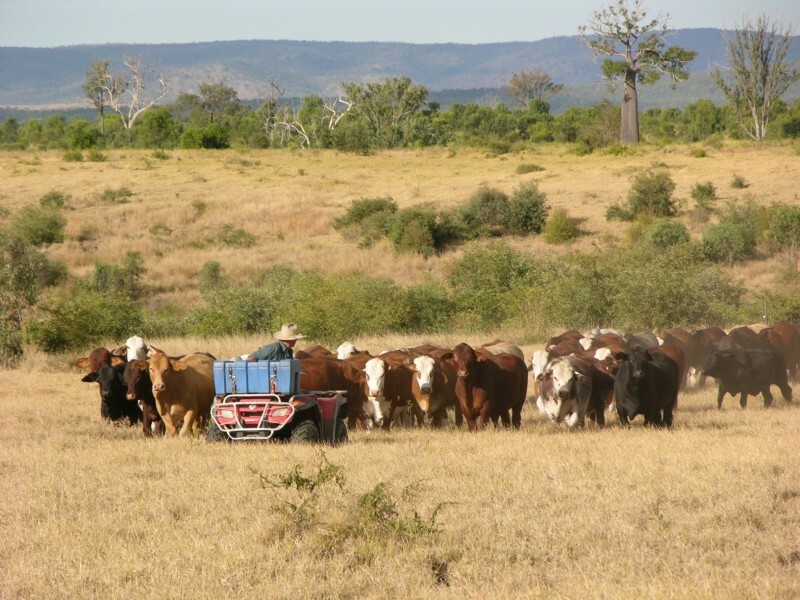 In a February 2015 column in Queensland Country Life he suggests that beef from Australian cattle processed in South East Asia could potentially be imported back into Australia. “Our (livestock) processing sector is now the most expensive in the world to operate, and on this point we should think about the car industry. “Export raw product (live cattle) and import the processed article? Could that happen here? It could if we let it. Producers, cattle and meat exporters, and meat processors and government need to get into a room, understand each is an integral part, and cut the bull and take the industry forward,” he said. Warriner speculates that Cambodia and Thailand could import 50 – 60,000 cattle for 2015. 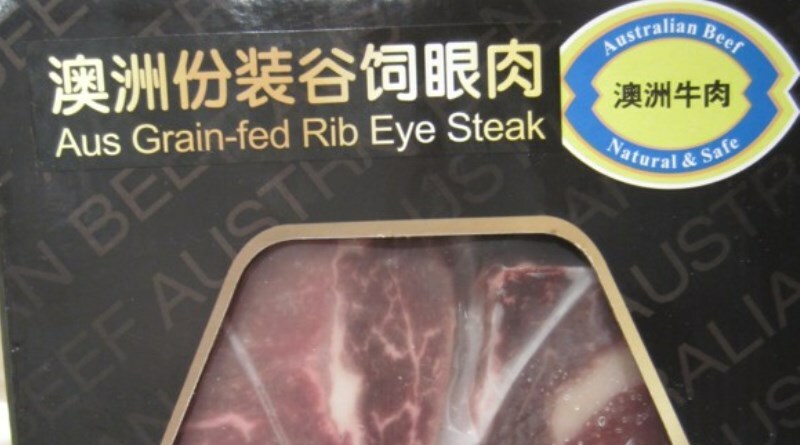 Add another 180,000 into Vietnam this year and Australia has provided its competitors with beef to potentially compete with Australian processed product in China. “Given those countries bordering China can trade cattle and beef into there, we need to protect our Indonesian trade and relationships,” Warriner said. 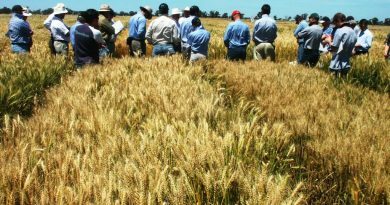 Warriner is a stand out thinker about the Top End cattle industry. He recognises that too much emphasis on specific export markets is dangerous. He is also the only person who publically states that cattle prices should be above $3 per kilogram live weight if cattle farming profitability is to be restored. “Don’t put all our eggs in one basket like the iron ore guys did,” he said. He could have also added ‘like Merino wool farmers did’.